A homeless man picks the wrong house to take shelter in. 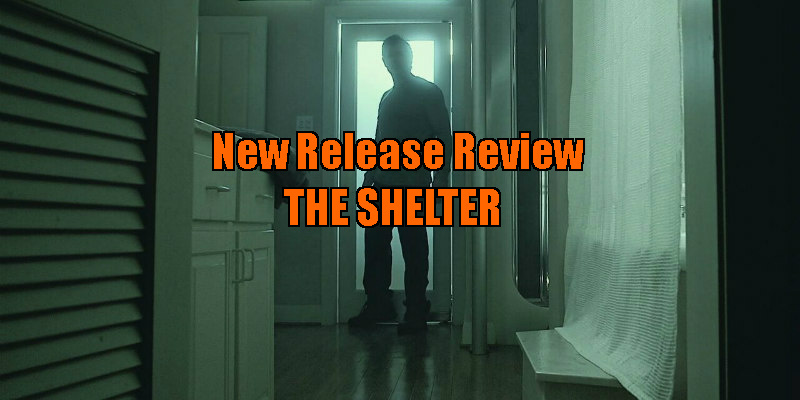 The Shelter advertises itself as a horror, but in my opinion, there aren’t enough horror elements in the film to justify the label, and I would prefer it to be a bit more brutal in the message it delivers. 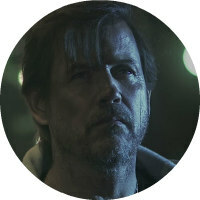 The Shelter is a film about a homeless man who is carrying a lot of demons; Thomas (Michael Pare) is roaming the streets in search of some food when he happens upon an expensive looking house and, when realising the door is open, invites himself inside. At first glance, Thomas looks like your average hobo you might see sat on the pavement, but it is clear as the film moves on that he is hiding a lot from his past. When Thomas realises there’s nobody home, he helps himself to a hot bath and a roast chicken. Soon he learns that something doesn’t want him to leave and he is going to have to face the past he has been avoiding. Pare is our central character; there are supporting actors but their roles are so miniscule that they’re not really relevant. Pare does a really good job of carrying the film forward, and he displays a lot of emotion and depth in a small amount of time, which is really to be praised. I like that the film is disguised as your typical haunted house drama but unveils itself to be much more than that and doesn’t go down the predictable route. Because the films relies heavily on the past, there are obviously a lot of flashback scenes, and the editing involved is very good and fits perfectly with the present goings on in the house. There really is a lot of attention to detail in the mise-en-scene of the film, which is key to story and character growth. What I will say is that although the film is a mere 1hr 16m, it feels a lot longer. The film could have been cut and made in to a short film, and there would still be the same overall effect and message put across to the audience. A lot of the time I found myself checking the time of the film, and this is quite disappointing as it is a good idea for a film, and if it were shorter, it could have been a lot more intense. 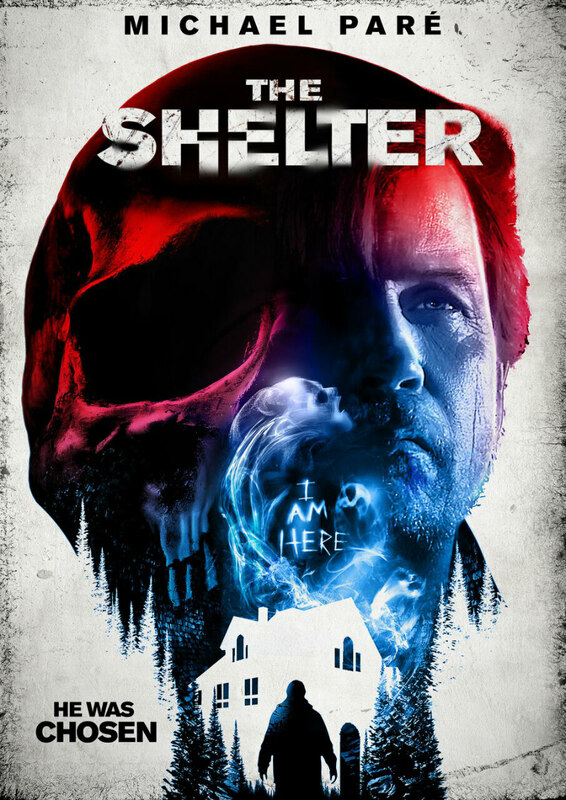 The Shelter advertises itself as a horror, but in my opinion, there aren’t enough horror elements in the film to justify the label, and I would prefer it to be a bit more brutal in the message it delivers. The Shelter is on VOD now and DVD January 3rd 2017.